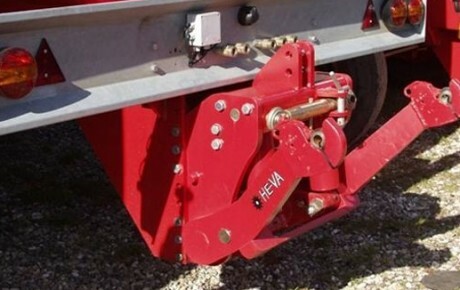 HE-VA Grass-Roller is available with working widths of 2.9 m, 4.5 m, 6.3 m and 8.2 m.
Specially built for levelling and consolidation of grasslands. 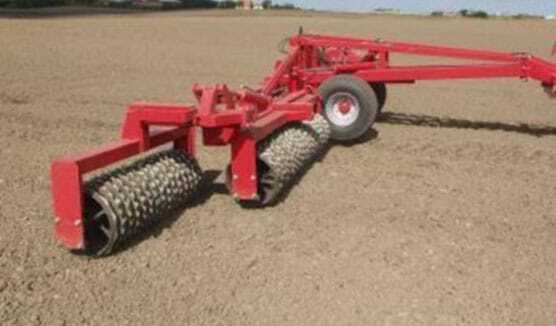 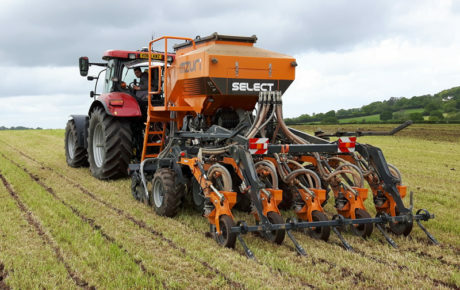 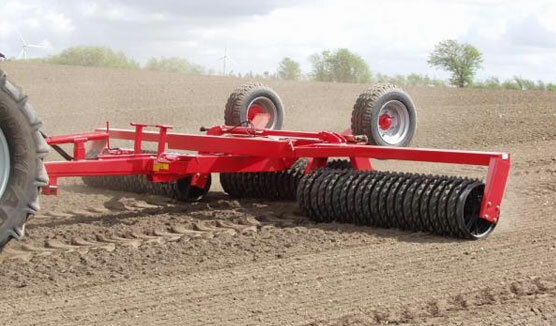 The 2.9 m rigid Grass-Roller is available as a three-point mounted or a trailed model and can be equipped with a 710 mm plain roller or 620 mm Cambridge rings. 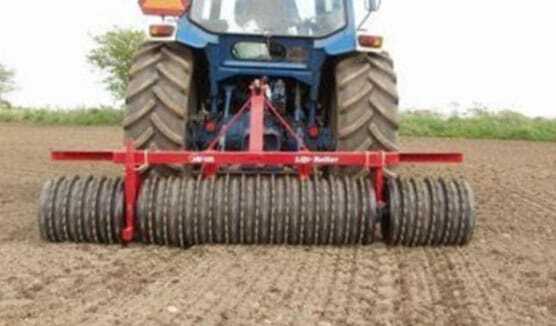 The other Grass-Roller models are 3 section rollers, and the roller sections consist of 620 mm Cambridge rings or steel rollers with a big diameter which can be filled with water in order to obtain a high weight resulting in an effective consolidation of the grassland. 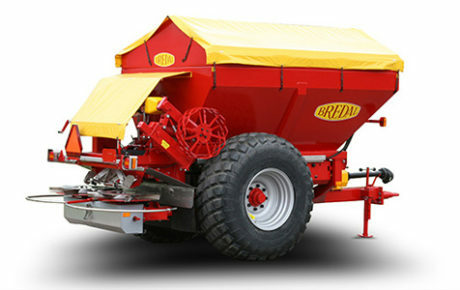 The centre suspended wing sections ensure an effective preparation even on uneven grounds. 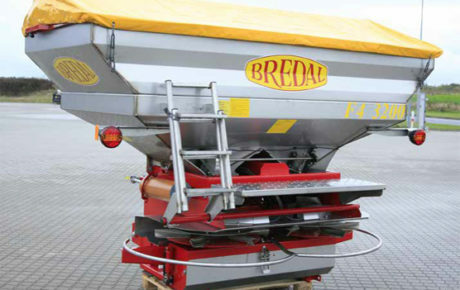 The hydraulic weight transfer system for the centre suspended wing sections ensures that the weight is distributed from the middle section to the centre of the wing sections, resulting in an even weight distribution across the full width of the roller. 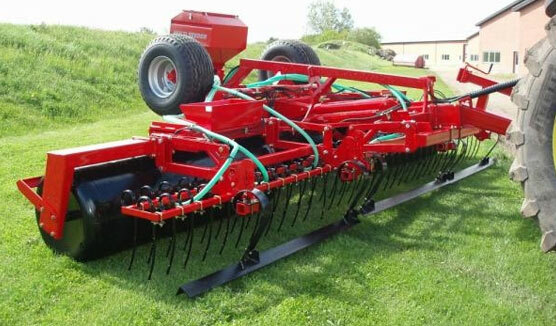 The Grass-Roller can be mounted with a hydraulic adjustable long finger harrow in front of the roller sections for aeration of the grassland and a levelling board for levelling of molehills and other small irregularities. 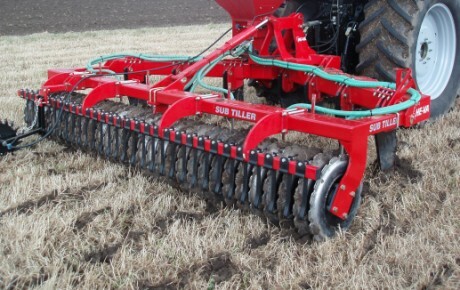 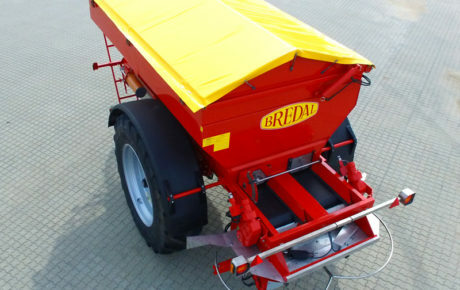 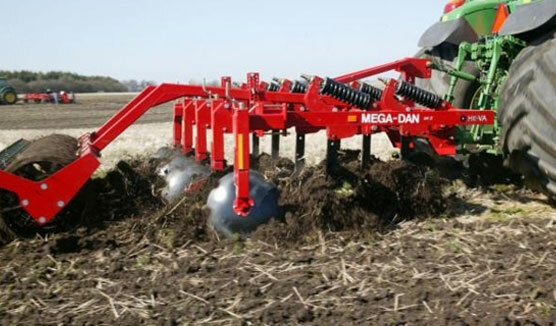 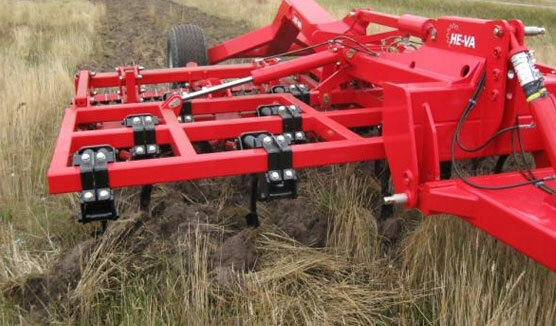 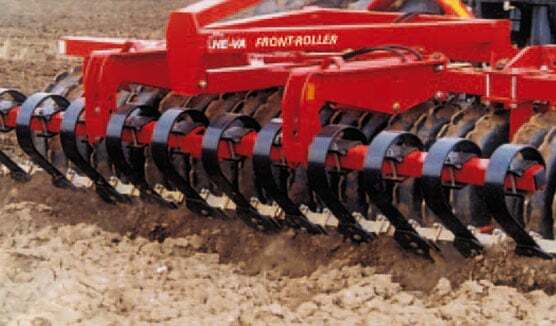 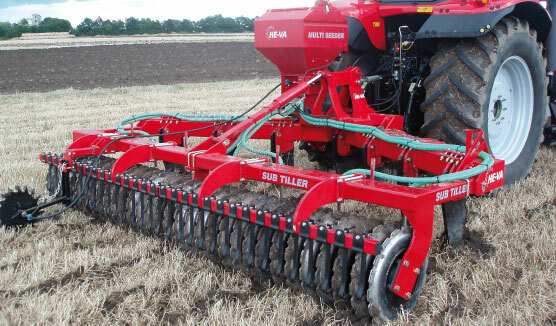 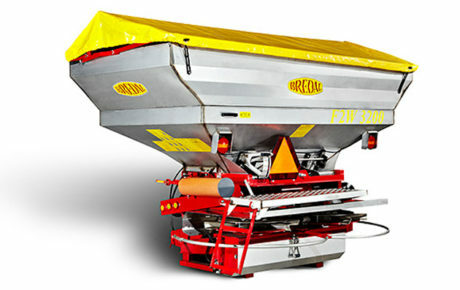 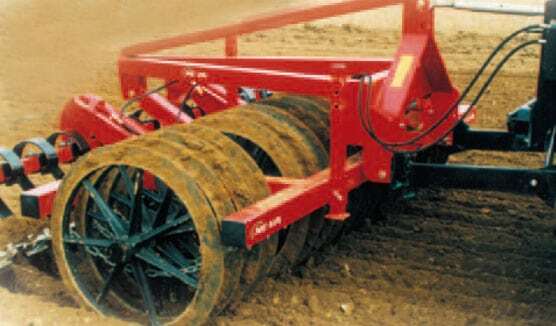 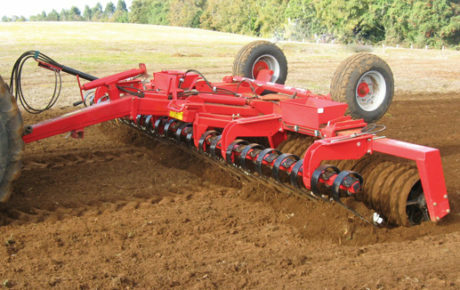 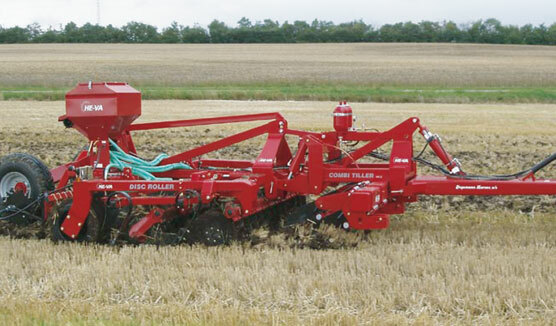 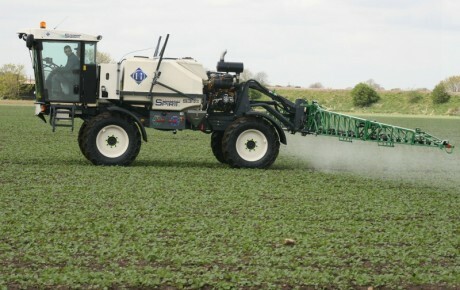 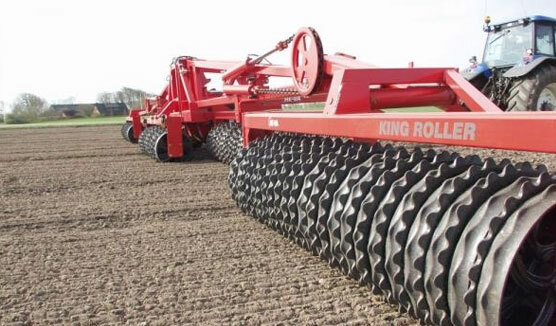 Alternatively, a hydraulic Spring-Board levelling bar can be mounted if the Grass-Roller is to be used on black soil. 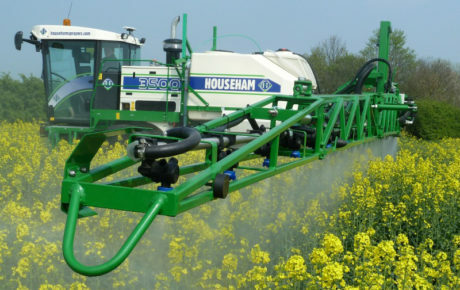 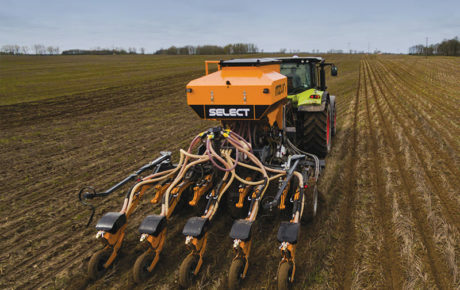 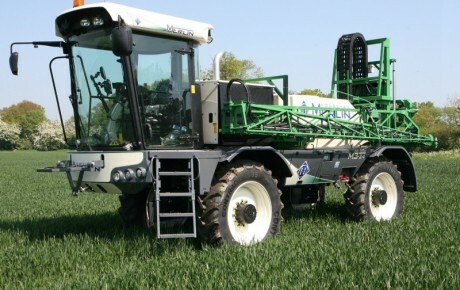 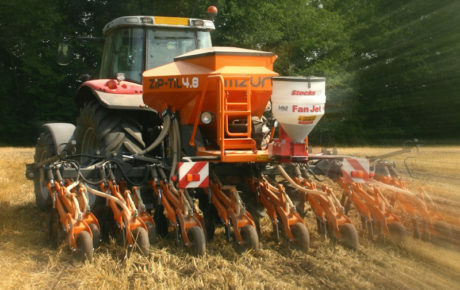 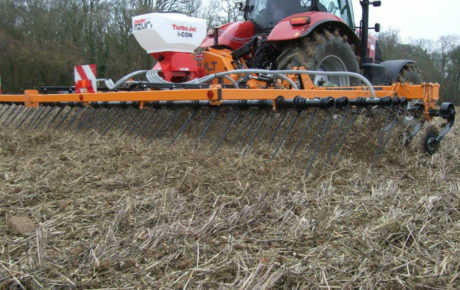 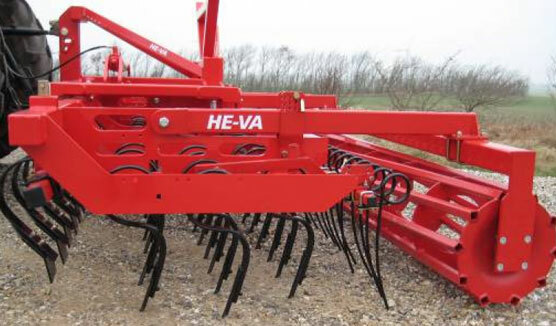 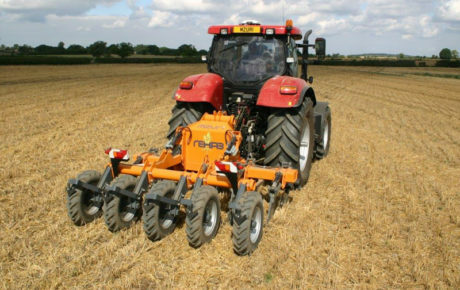 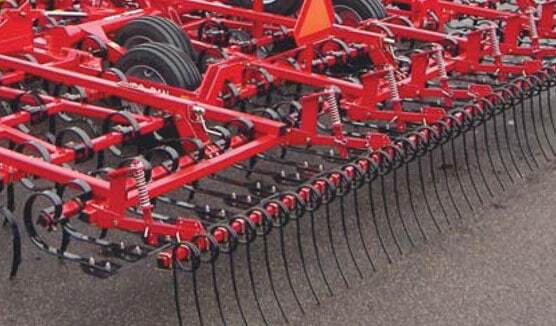 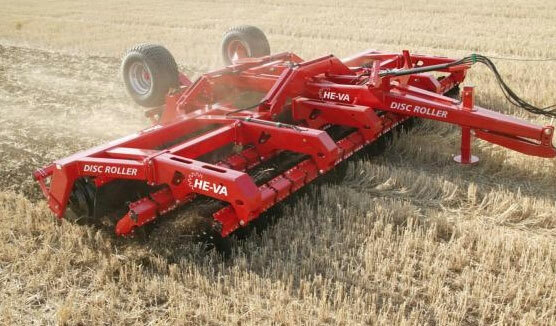 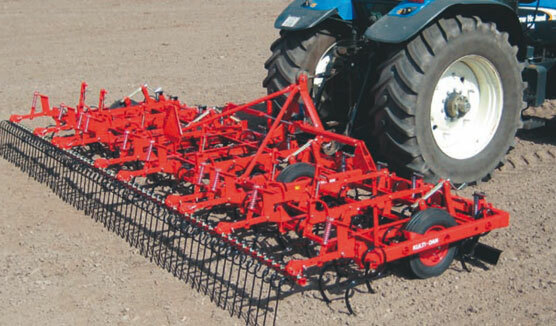 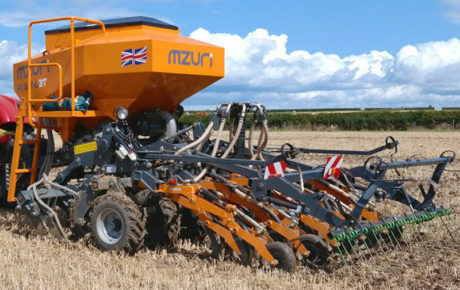 If you wish to establish grasslands or to overseed existing grasslands a HE-VA Multi-Seeder can be mounted.